Join us at Barnsley College’s Sports Academy to work with our outstanding coaching staff and experience our superb facilities. 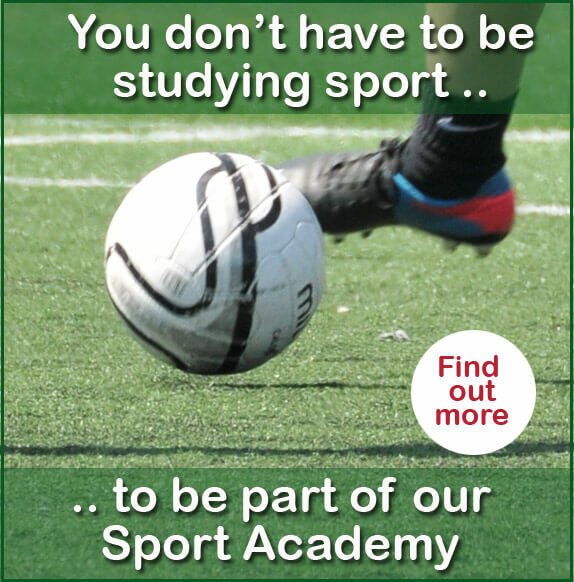 Students from any of our study programmes can join the Sports Academy. This means that you can study any of subject at college and still improve your sport performance skills if you decide to come to Barnsley College. The sessions will take place at Honeywell Sports Village (postcode: S75 1BP) and are open to male and female students.